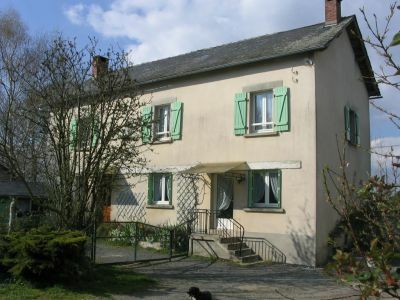 The Gîte is a five bedroom detached house in enclosed grounds with access to lawns and a small lake for fishing. Animals are welcome and bed linen can be rented. The house is in a hamlet at an altitude of 400m with excellent access to shops and tourist facilities. It is in Corrèze, one of the most beautiful parts, and best kept secrets, of France!